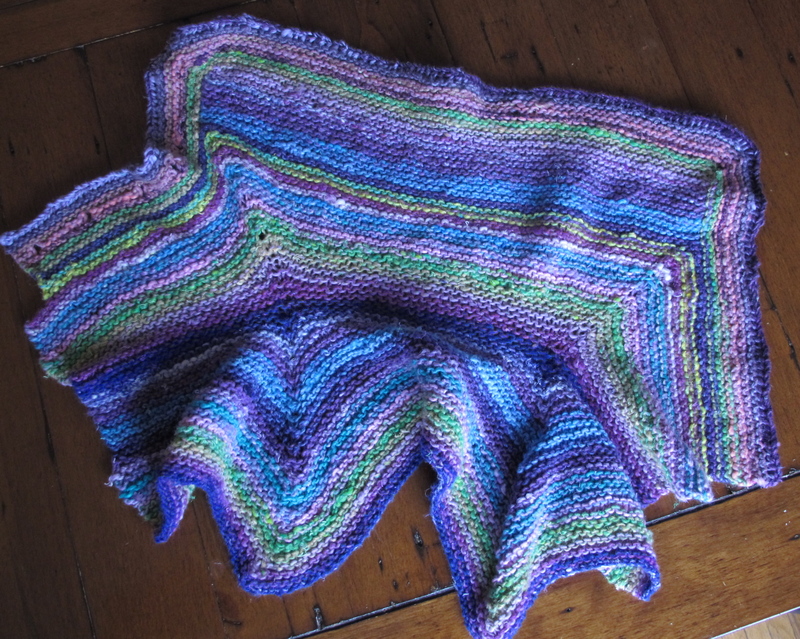 Regular readers may have noticed that I took some time of knitting and blogging at the end of the summer, and as things geared up in September. However, the colder weather here turned my mind back to cozy warm knits. These mittens felt like the perfect project to get my knitting groove back with. I love this pattern from Elizabeth Zimmerman’s classic Almanac. 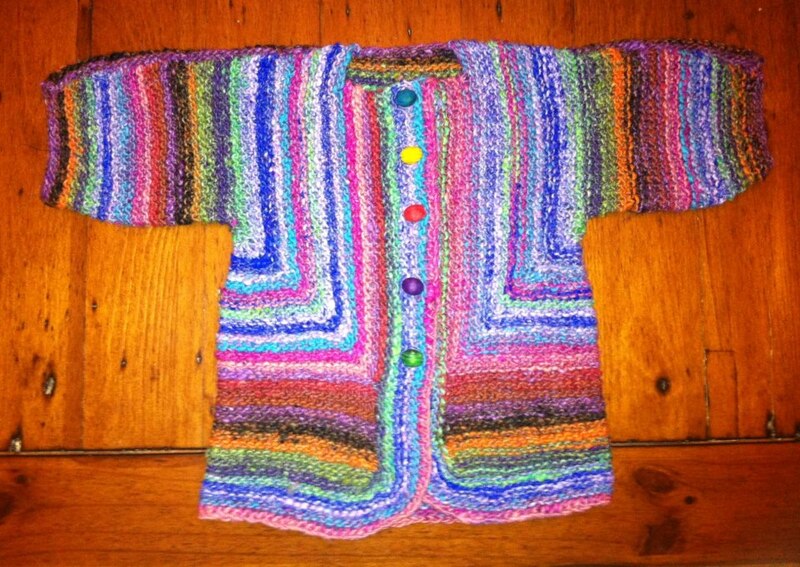 It’s beautiful and simple, and with Kathryn Ivy’s excellent modifications, it can be completed without steeking. 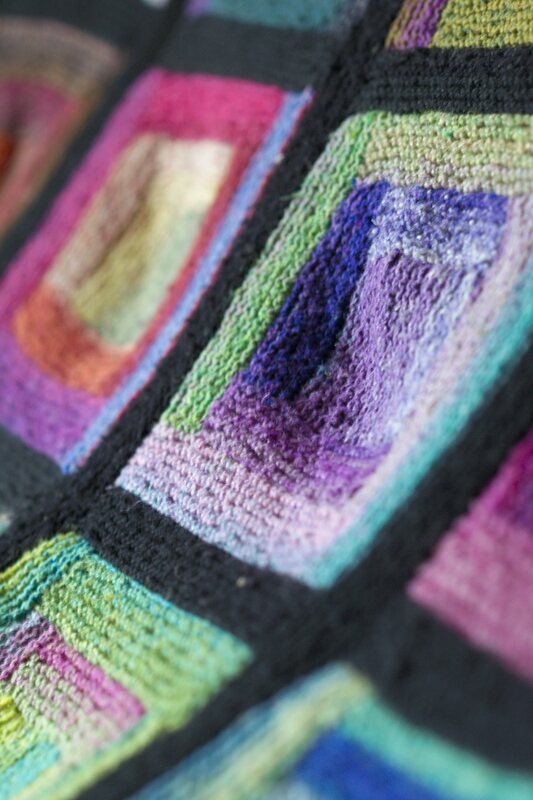 This yarn, a new colourway from Noro, called to me the moment I saw. 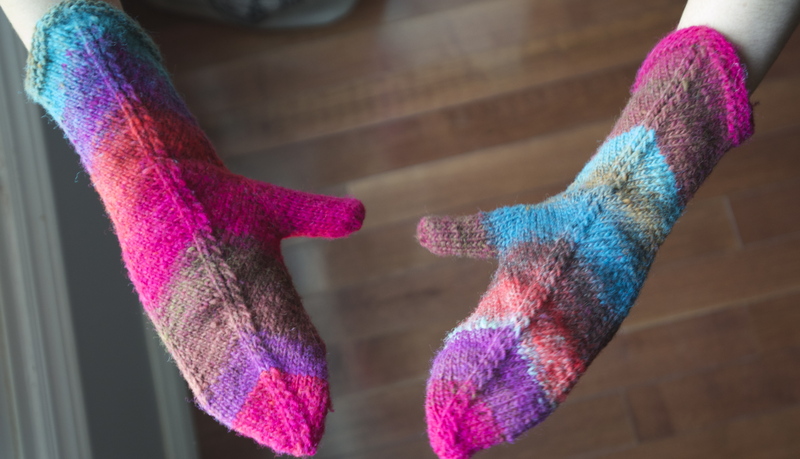 I have a bad habit of accumulating beautiful yarn, without a specific project in mind, but this yarn basically screamed, “Make mitered mitts out of me!” After completing the first mitt (on the left), I felt like a yarn genius; the yarn and pattern seemed like a perfect fit. However, when I picked up the second ball, I noticed something, this ball was nothing like the other: the blue, which was barely present in the first ball took up most of the second. When I finished, my second mitt was blue and brown, while my first was pink and purple. While I ordinarily love the controlled chaos of Noro colourways, this was too much, they looked like a completely mismatched pair. (and the blue and brown, with a hint of orange was pretty awful to be absolutely truthful.) Fortunately, I had a fair amount of purple and pink in the scraps, so I cut off the tip of the right hand mitt (ironically, I had used Kathryn Ivy’s directions to avoid cutting into a finished project, but no matter). 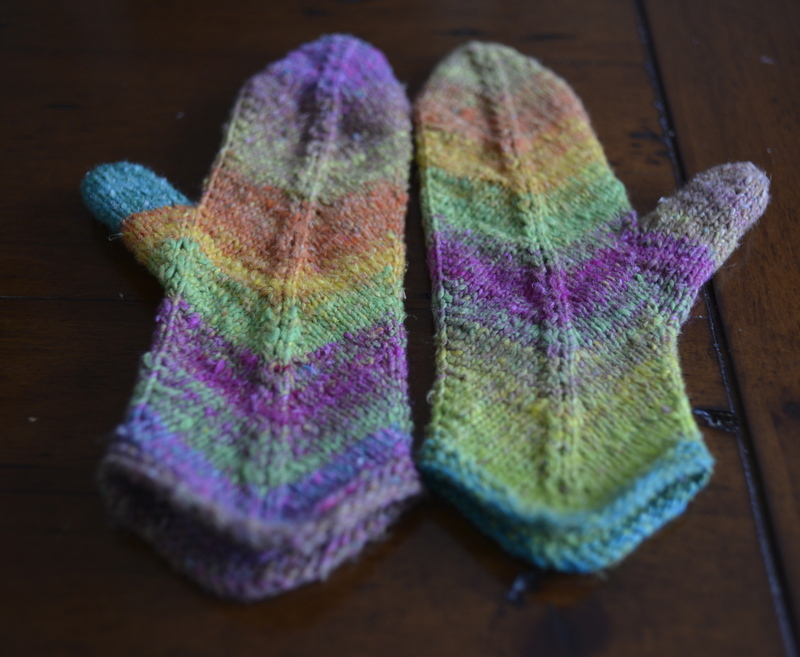 This entry was posted in Knitting, Retro patterns, Yarn and tagged Elizabeth Zimmerman, Knitter's Almanac, mitered mitts, Noro on October 3, 2013 by lisagono. “Of course you knit those in February. 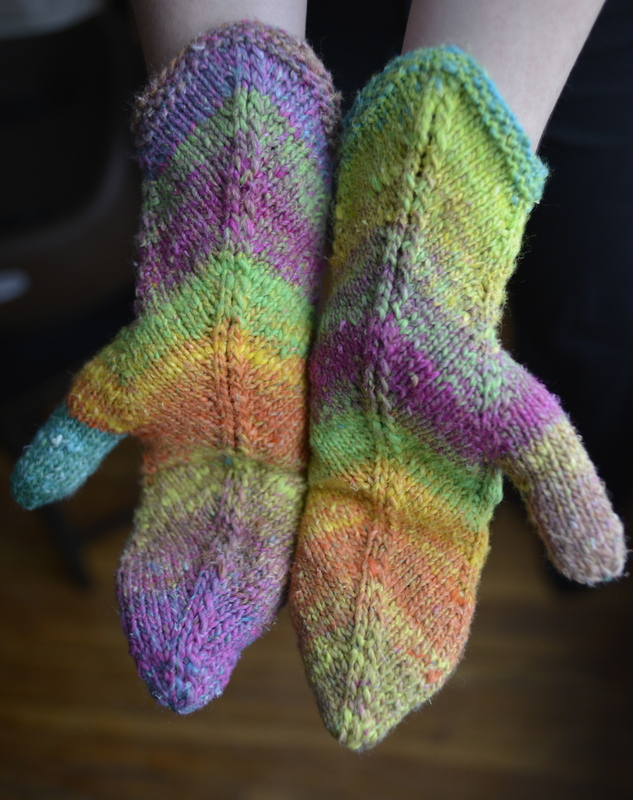 It’s like you tried to make sunshine in mitten form,” was my husband’s response upon seeing these mitred mittens, from Elizabeth Zimmerman’s Knitter’s Almanac. He is definitely on to something. Winter still has us in its icy grips, but I am ready to bid adieu to slippery sidewalks, grey skies and slushy streets. 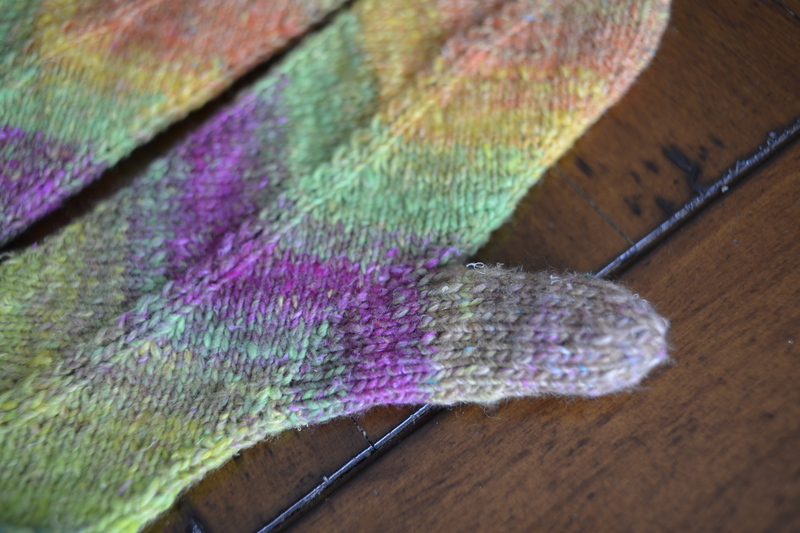 Fortunately this Noro Taiyo (#11) was leftover from my Paintbox Blanket, and it looks like spring. 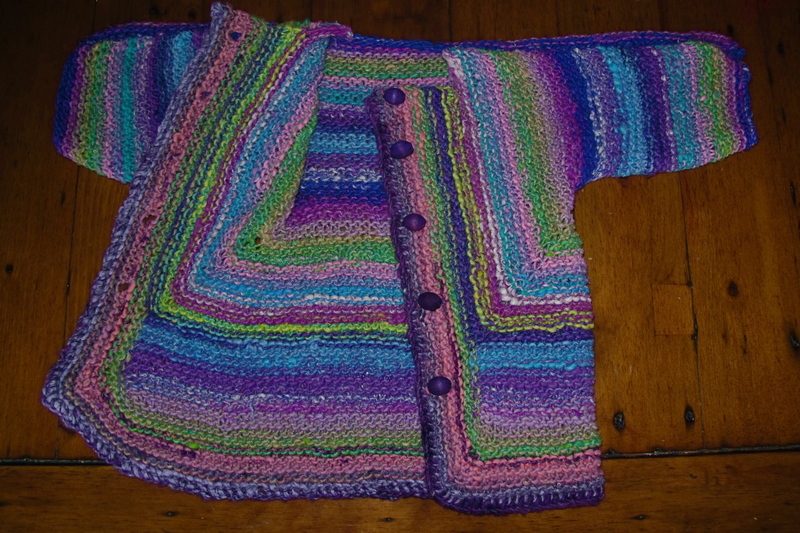 I loved the way the Noro worked out on my previous experience with mitered knits (Zimmerman’s Baby Surprise jacket), so this pattern and the leftover yarn seemed like a perfect combo. 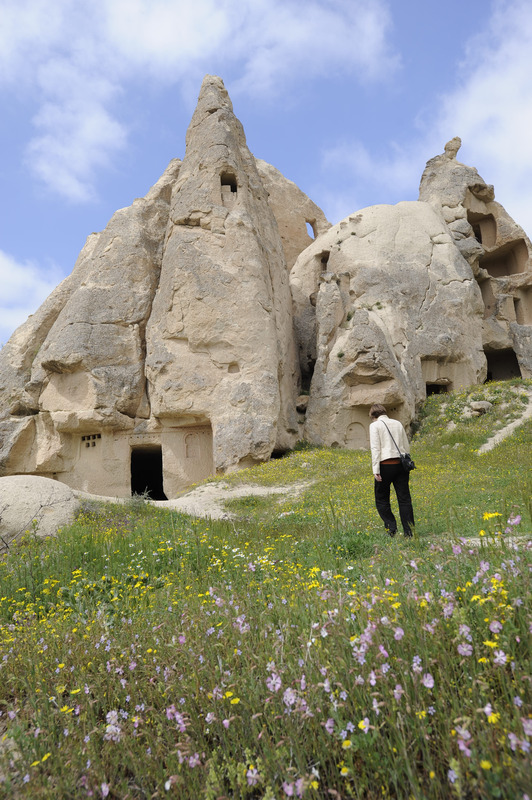 As I’ve written before her patterns are timeless, but often inscrutable. 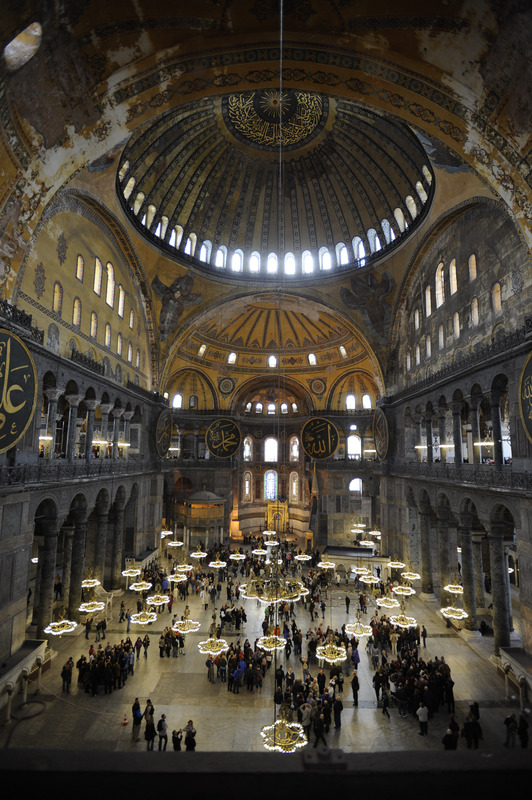 These instructions are described by Zimmerman as “pithy,” and they certainly are. The pattern also includes the nerve wracking instruction to cut a hole in the mitts, unravel a few stitches and knit the thumb. 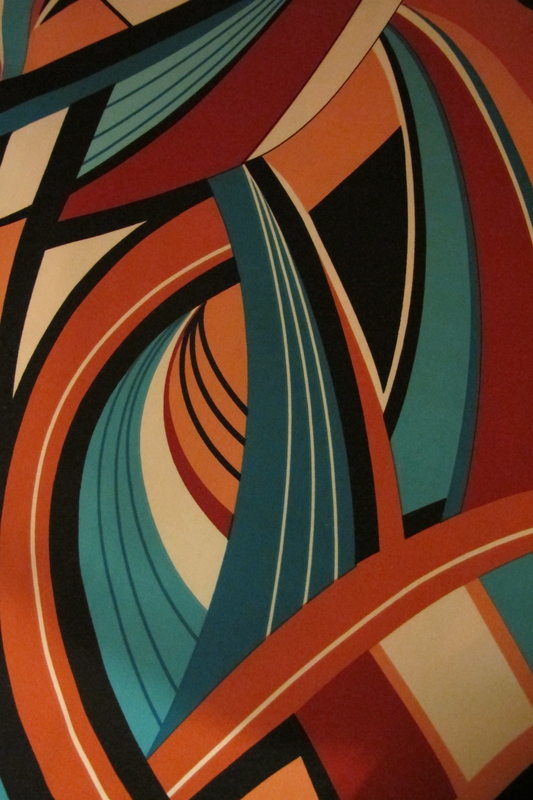 I don’t have the nerve to take scissors to an otherwise completed piece of work. I was sure this was going to result in an unraveled sloppy mess. 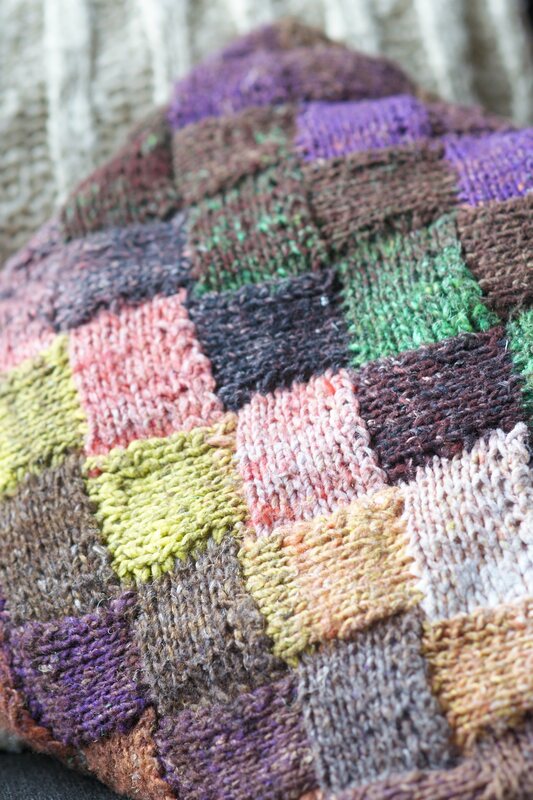 This entry was posted in Knitting, Retro patterns and tagged Elizabeth Zimmerman, knit, Knitter's Almanac, mitten, Noro, spring on February 28, 2013 by lisagono.